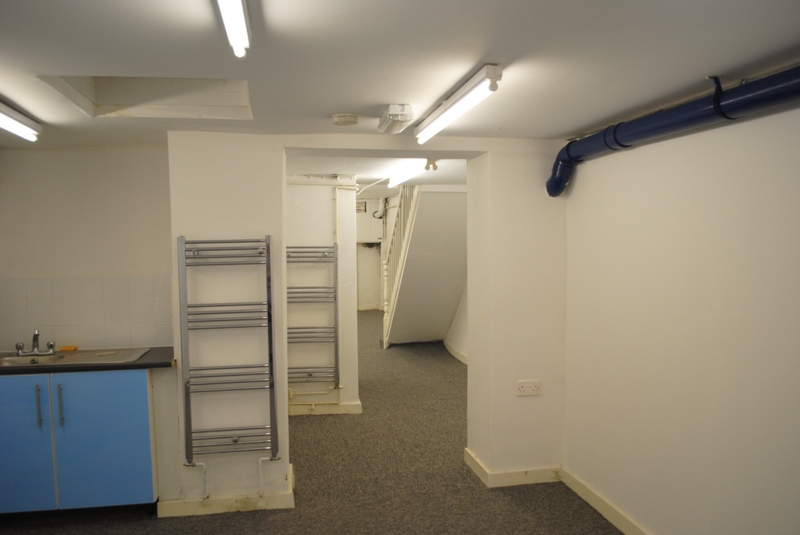 Greenlands are pleased to offer for rent this exceptionally large and well located commercial property comprising ground floor and basement floors. 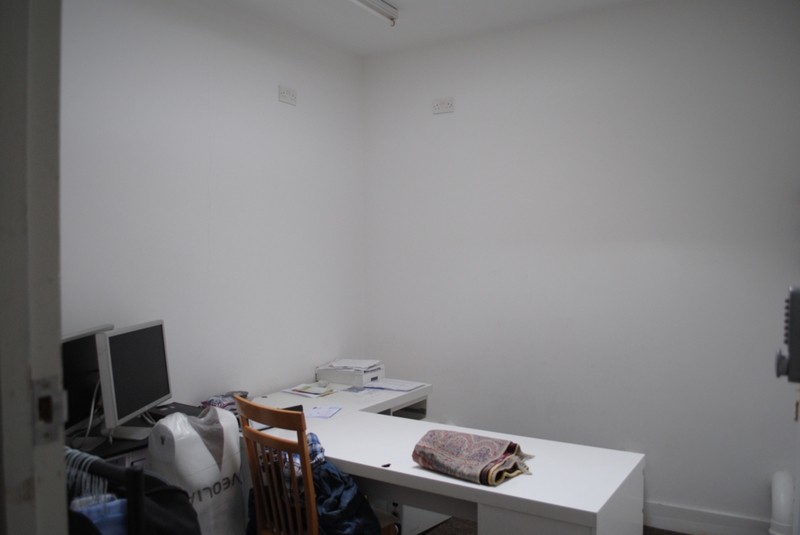 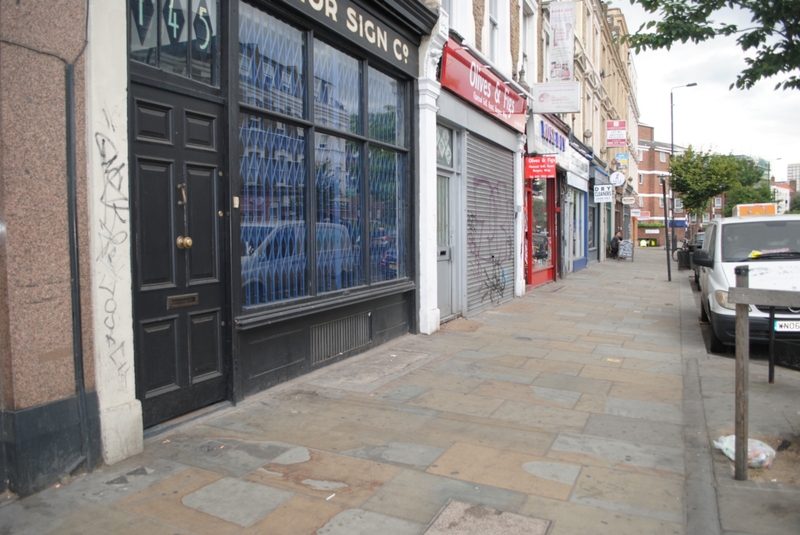 This property is located close to Brick Lane and walking distance to Shoreditch and Liverpool Street station. 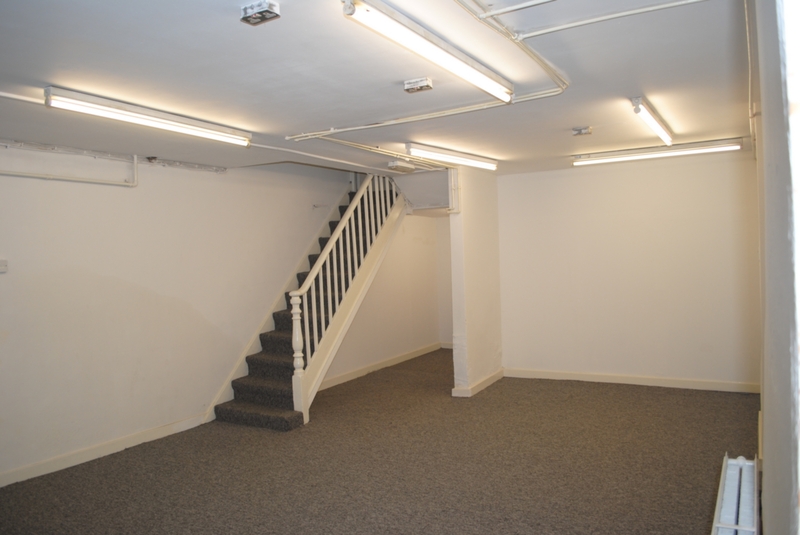 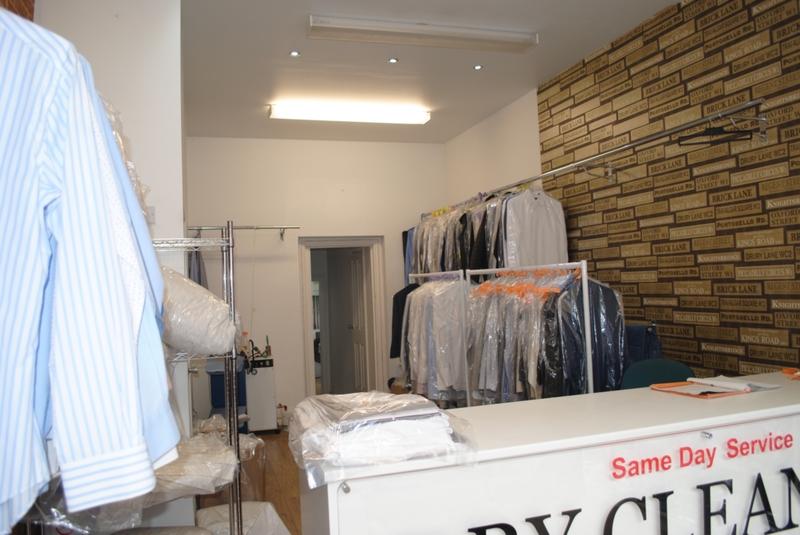 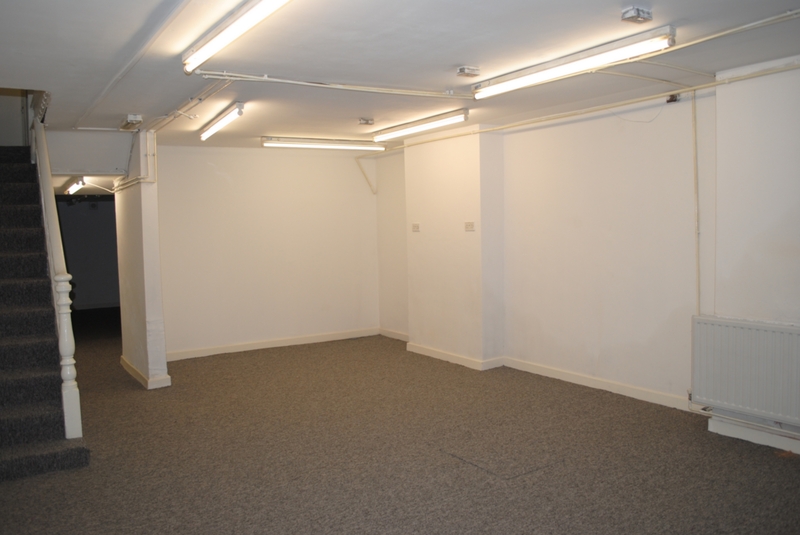 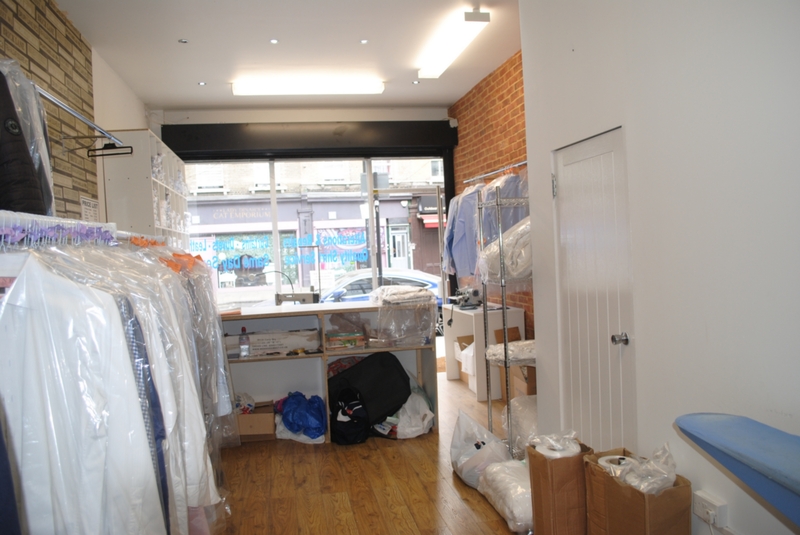 Due to busy footfall and passing trade this property will suit a variety of retailers.